And that’s not all there is for Set It Off fans! 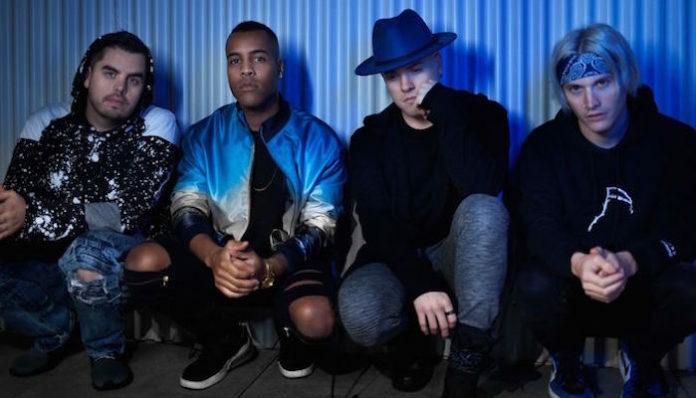 Besides the new single and the album, the musicians have also announced a tour! 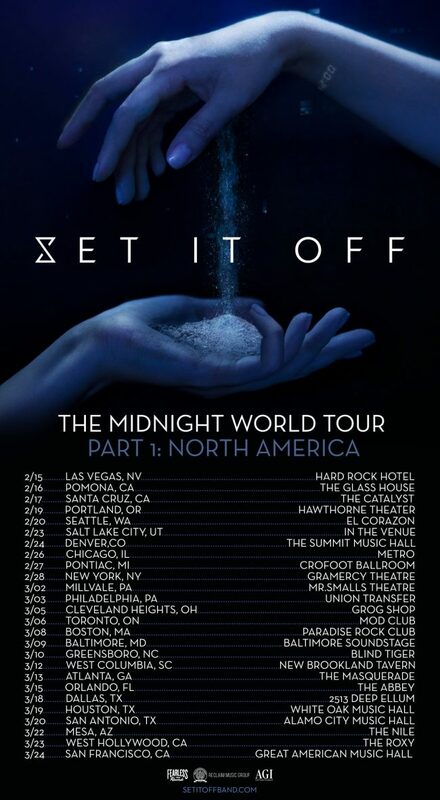 Their upcoming North American run titled The Midnight World Tour will start February 15 in Las Vegas, Nevada. See all the tour dates below. The new album is available for pre-order at this location.